Ahhh thank you! 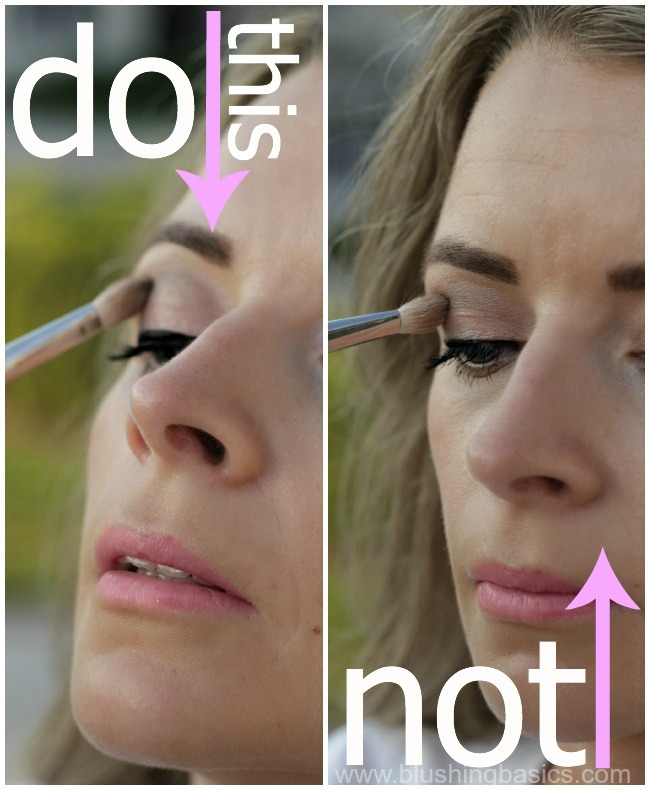 I always have trouble getting the crease shade right! This definitely helps! Great tip! I need to see what I do when I apply makeup. I can't remember how I do it! Great tip! I love it! Girl, I needed this... Thank you! I love your posts, so helpful! I've never tried that. I absolutely know what I'm doing tomorrow morning now! Excellent! It's harder to make the crease on yourself than creating it on someone else. Love this! Shared link on my FB page- hope you don't mind!